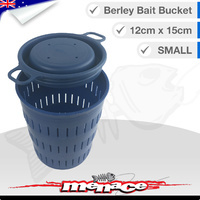 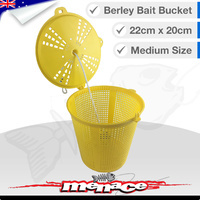 Bait bucket is very good quality, pump works well and arrived promptly in the mail. 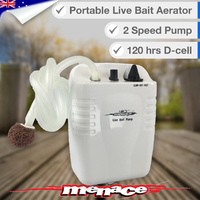 Great idea that the basket can be hung off back of boat or wharf when catching live bait and then put in bucket with aerator pump connected to transport live baits to fishing spot .Keeps my baits in top condition without the need to install an expensive live bait tank system on my boat. 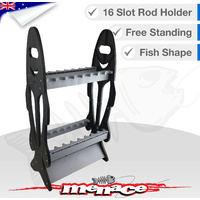 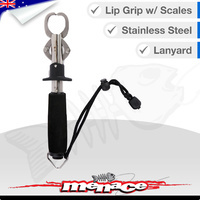 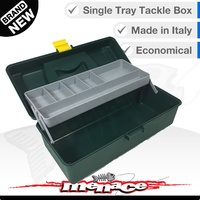 Great for small boats, and works a carm. 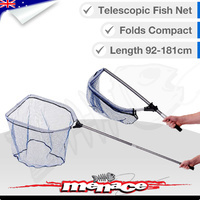 Very robust and functional and easy to use. 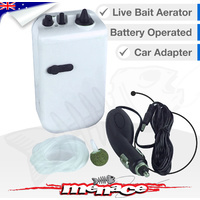 One battery can last all night.